Are you looking for oral care products? Then OptiSmile is your brand. 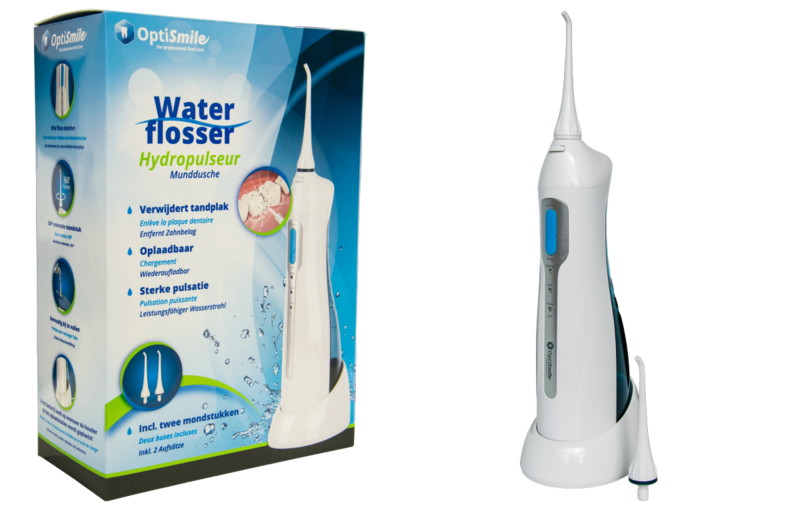 OptiSmile offers oral care products like (electric) toothbrushes, water flossers and brush heads. For children and for adults. All our products are of high quality and are competitively priced. 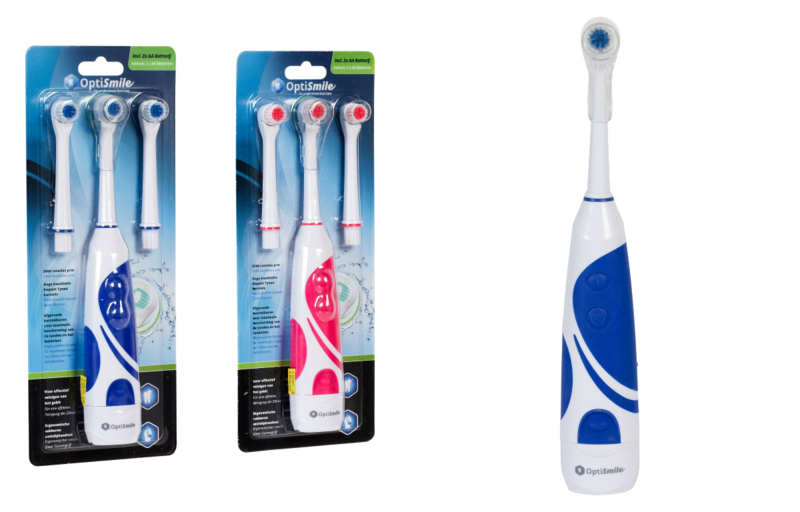 All toothbrushes meet the strictest quality requirements and guarantee the best oral care. 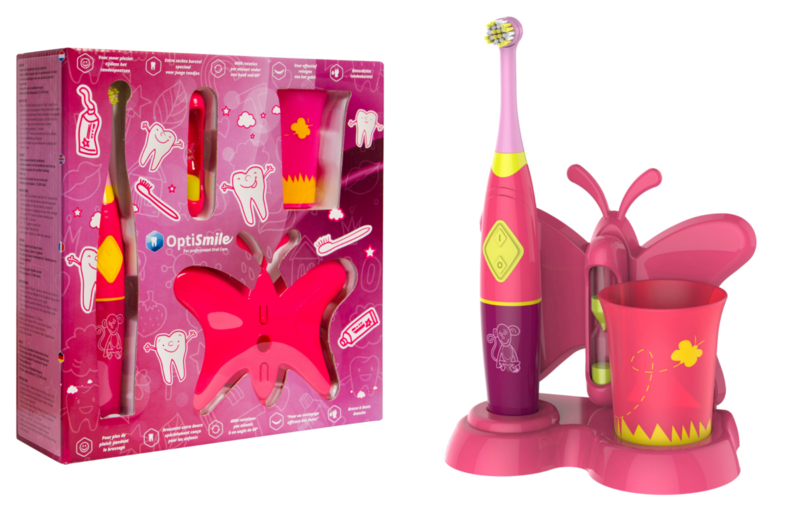 Besides, OptiSmile makes brushing teeth fun! Visit our brand website or contact us for more information about OptiSmile. Your customers want their teeth to be healthy. 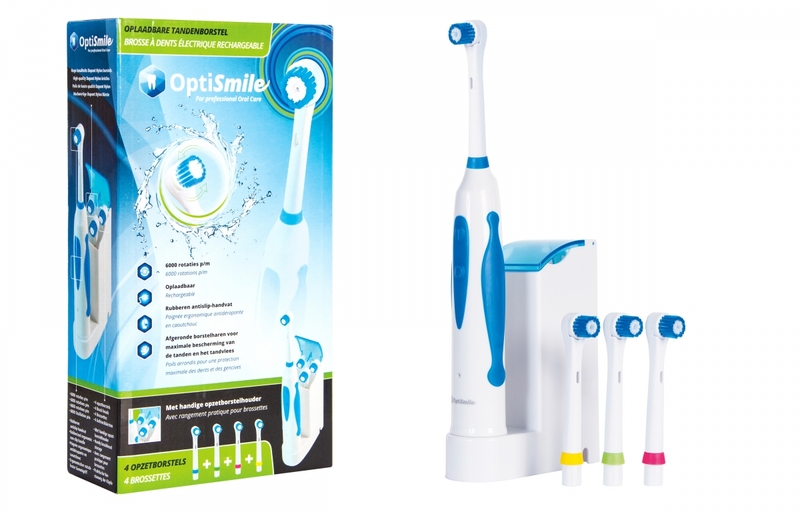 OptiSmile cleans teeth and makes brushing your teeth fun! 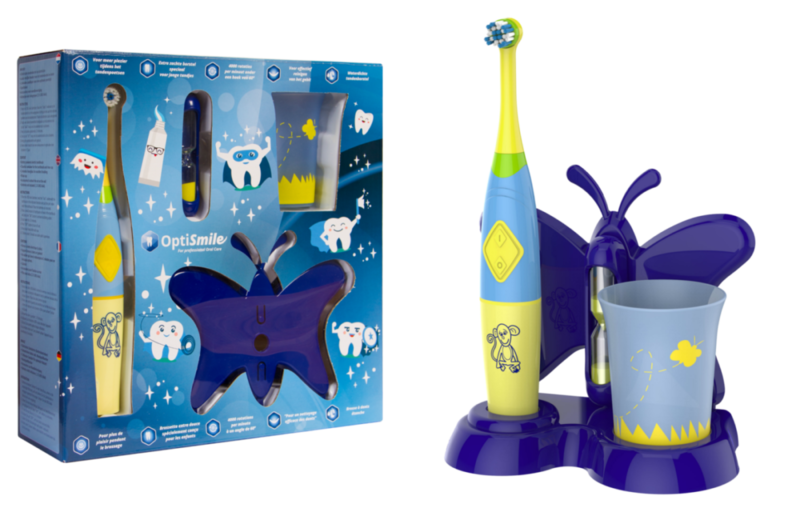 For example, we developed a complete starter kit for children that helps them brush their teeth in a playful way. Of course, we also offer fun oral care solutions for your grown-up customer. Visit our OptiSmile website or contact us for more information.